This would be a fabulous home for first time buyers or a family with great living accommodation and three good sized bedrooms. The accommodation consists of a lounge to the front with bay window, to the rear is a dining room which leads on to the kitchen and then on to the family bathroom. Upstairs are two good sized double bedrooms, and by using the space carefully, the owner has created a modern shower room, whilst leaving enough space for an ample sized single bedroom. 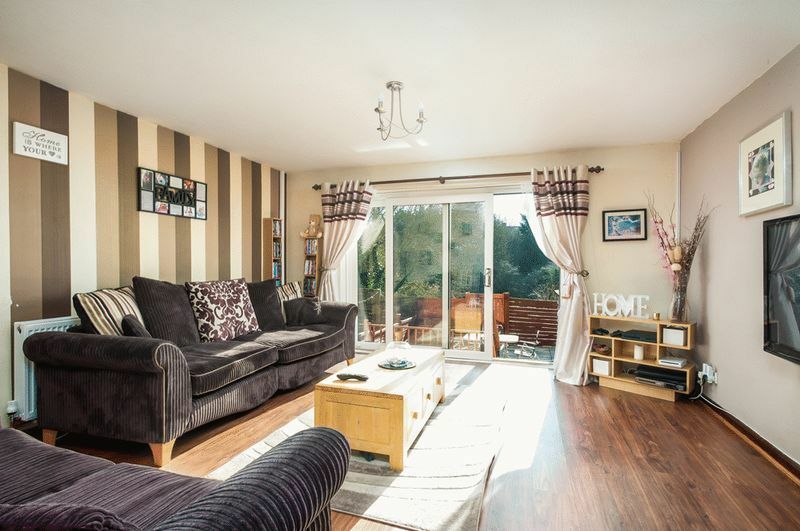 This lovely family home also has a low maintenance garden to the rear which is mostly laid to patio. Located close to the shops, cafes and amenities of Kingswood, Soundwell Leisure Centre is a only a short distance away and there are good transport links to the city centre. Well maintained property, double glazing throughout, gas combi boiler, guttering replaced in last 12 months, new fusebox.